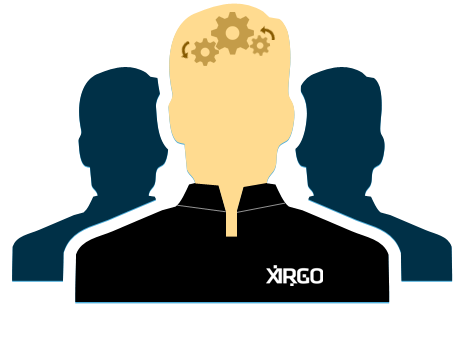 XIRGO - Comprehensive Montreal Based Business Tech & Network Support for SMEs. Comprehensive Montreal-Based IT Management & Support for SMBs. TAKE A HEADACHE-FREE APPROACH TO "IT"
We wont give up on your issue until youre fully satisfied. We promise. Support is our middle name - were available to assist you with any issue. We only hire passionate and experience people who love what they do. We always maintain a local presence for a more personal approach. Find out why we can help your business.